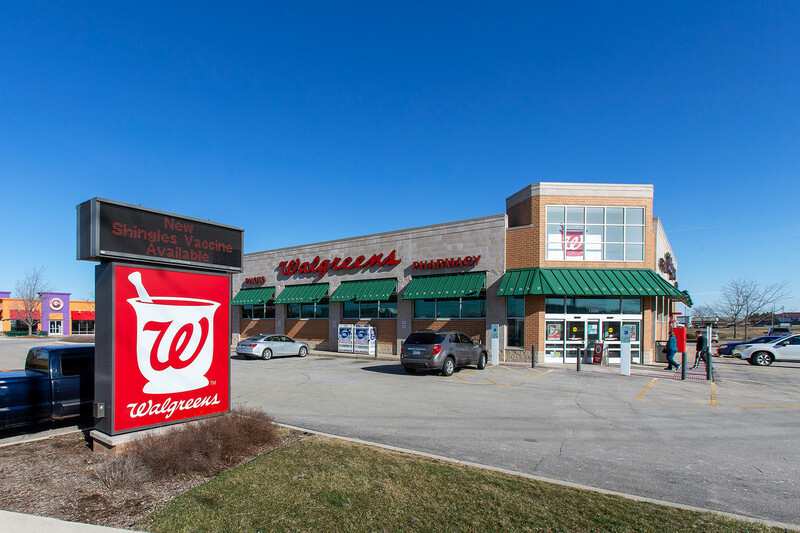 The Boulder Group, a net leased investment brokerage firm, has completed the sale of a single tenant net leased Walgreens property located at 1680 West Lane Road in Machesney Park, Illinois for $5,225,000. The Walgreens property is situated at the northwest corner of West Lane Road (Route 173) and Forest Hills Road, a heavily trafficked intersection with over 28,000 vehicles passing daily. The Property is located in a dominant retail corridor with over 500,000 square feet of retail and includes national tenants such as Home Depot, Target, Menards, Meijer, Lowe’s, T.J. Maxx and AMC among many others. Randy Blankstein and Jimmy Goodman of The Boulder Group represented the buyer in the transaction; a Midwest-based 1031 investor. The seller was a West Coast based REIT. Walgreens has over 15 years remaining on their lease which expires August 31, 2033. The lease is absolute triple net with zero landlord responsibilities. Walgreens is an investment grade rated company with a Standard & Poor’s rating of BBB.